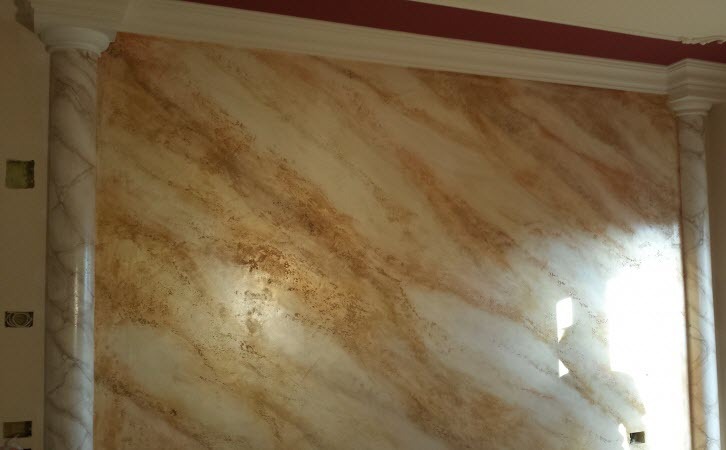 Veneziano Marble Plastering are a niche decorative wall designer company of boutique luxury apartments, commercial and homes in prime areas of London and the UK. 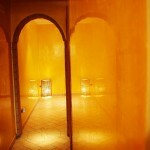 We offer the latest fashionable Italian polished plaster and decorative paint finishes to the interior design industry. 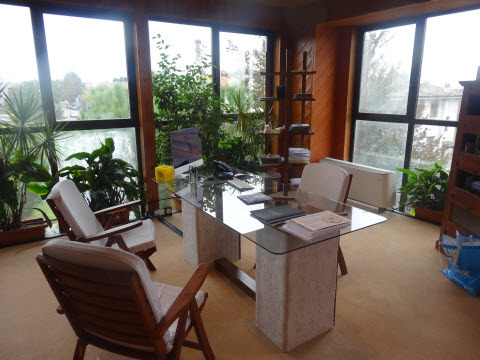 Our design ethos is founded on passion, experience and listening to our clients, combined with the use of high quality materials and craftsmanship with a meticulous attention to detail. 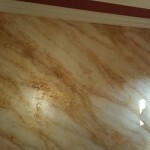 The result is the creation of beautiful stylish walls, we guarantee will be the focal point and attraction of your living space. Our association with some of London’s prominent architects and interior desingers has enabled us to carry out designer projects for the likes of Audi, Harvey Nichols, Calvin Klein etc. 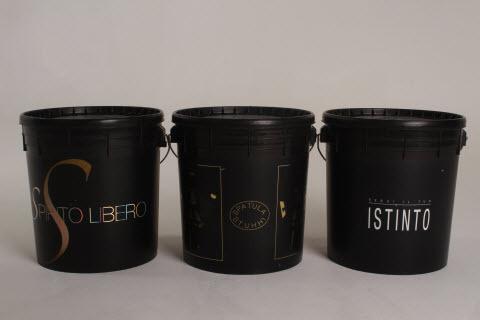 We are proud to be UK agents of world renowned ‘Giorgio Graesan & Friends‘, Italy and we carry their distinguished brands Spatula Stuhhi, Spirito Libero and Istinto. 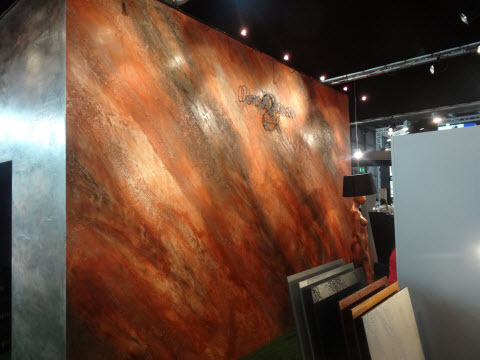 Our product range is so vast and versatitle, the possibilities are endless. 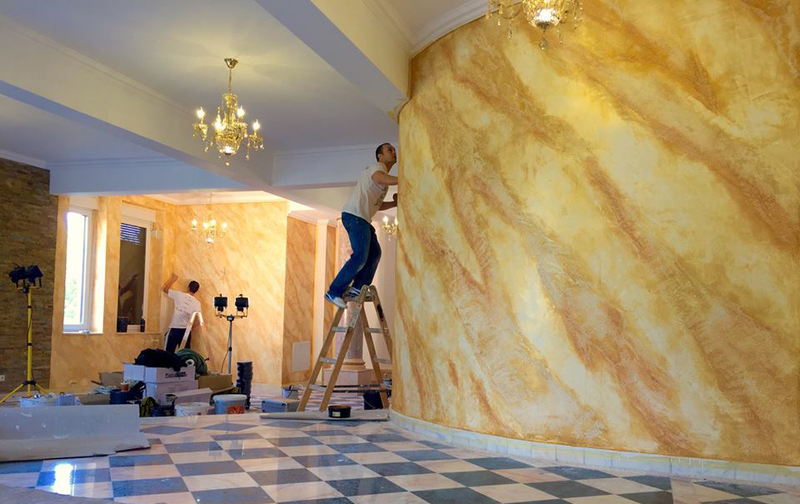 Interior designers and architects have fallen in love with venetian marble polished plasters and recognise it as a choice of decoration as an alternative to today’s repetitive off the shelf look. 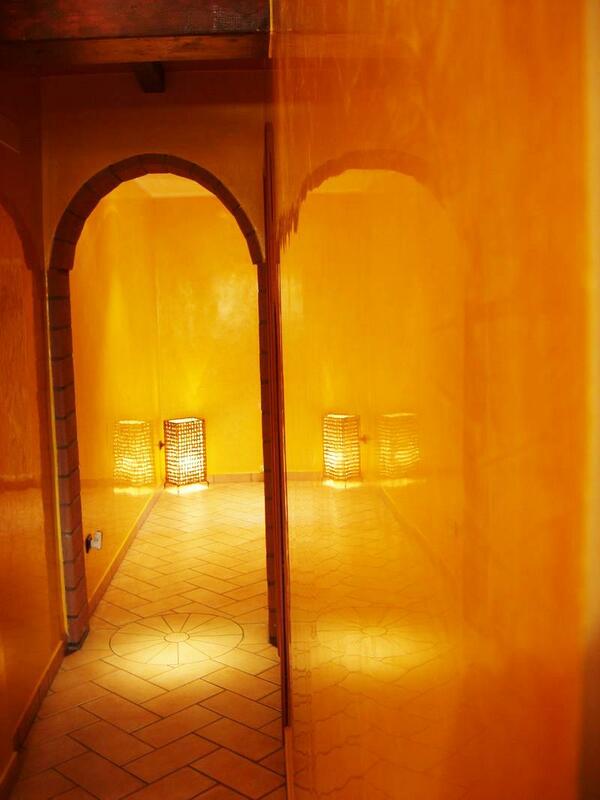 Stucco Veneziano - The UK's leading Venetian Polished Plaster & Decorative Paint Suppliers. Spatula Stuhhi, Istinto...London..